Varun Tej is back in India. He was in the USA and was getting trained in boxing. This is a prep work for his next film which will be based on boxing. The shooting of this film will start soon. 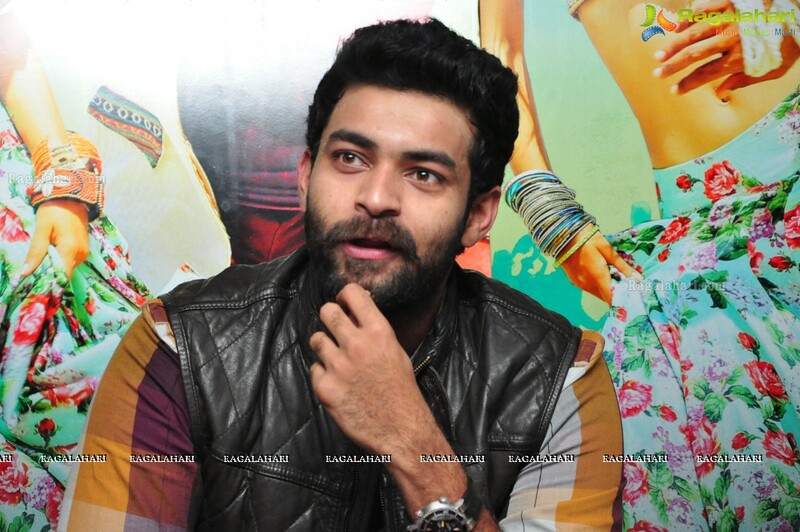 Varun Tej will now campaign for his father who is contesting in the upcoming elections. Nagababu will be contesting for the MP seat from Narsapuram constituency. Varun Tej will tour with his father very soon. Already his sister Niharika is campaigning for Nagababu. This year we will get to see Varun Tej in two films. One is Valmiki which will be directed by Harish Shankar and the other is a sports film, to be directed by Kiran Kumar.